Master Apothecary- Oversees all medical research and biological research. High Interrogator- Master at the art of interrogation and manipulation. Company Master- Leads up to ten companies and is a hardened veteran. 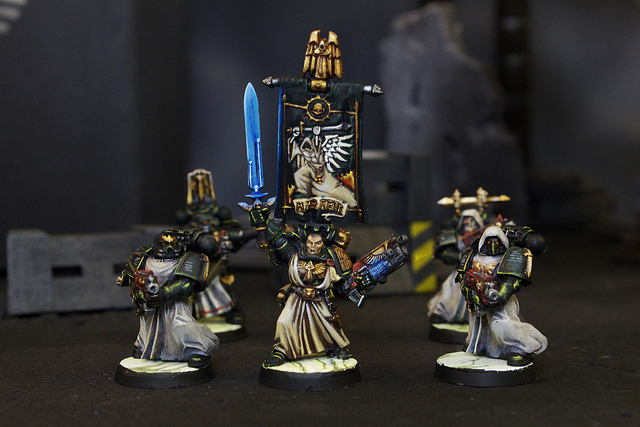 Deathwing Command Squads- Highest ranking members are accompanied by them.